The Testing automated by Microface is unsurpassed in its accuracy and repeatability of its results, and the Company has continued to build on this solid foundation developing new products continually over the past +35 years. The Software Development has remained under the supervision and scrutiny of the original team throughout giving continuity and consistency of results allowing genuine comparisons which is vital in Product Development. Moreover, the results are totally repeatable on any dynamometer and between dynamometers if all the features have been automated by Microface. 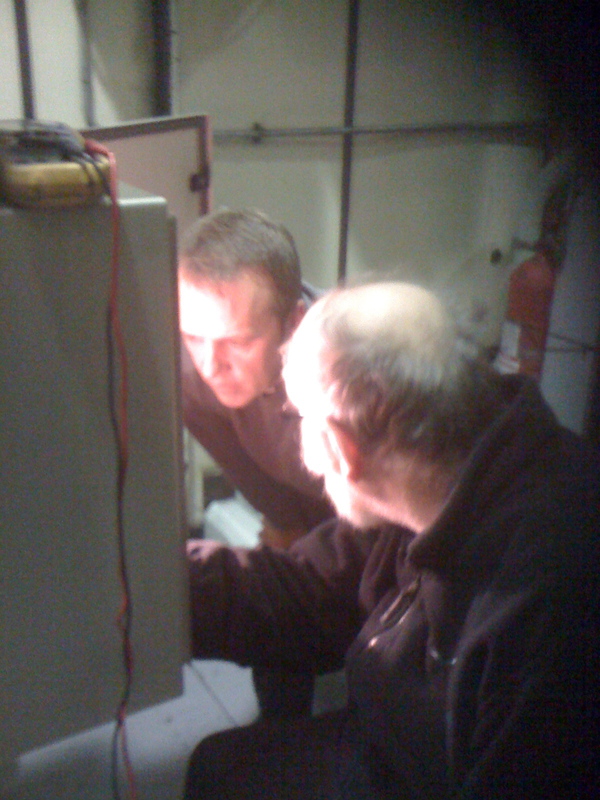 Our more recent developments include Fibre Optics, which allow high speed readings with no interference throughout the factory even when dynamometers are very close together, the new Telemetry System which provides exactly the same precision measurement as static channels and NVH with the highest precision in the Industry.